I didn't receive any books this week, so no First Class Post, but here's this week's Weekly Recap. 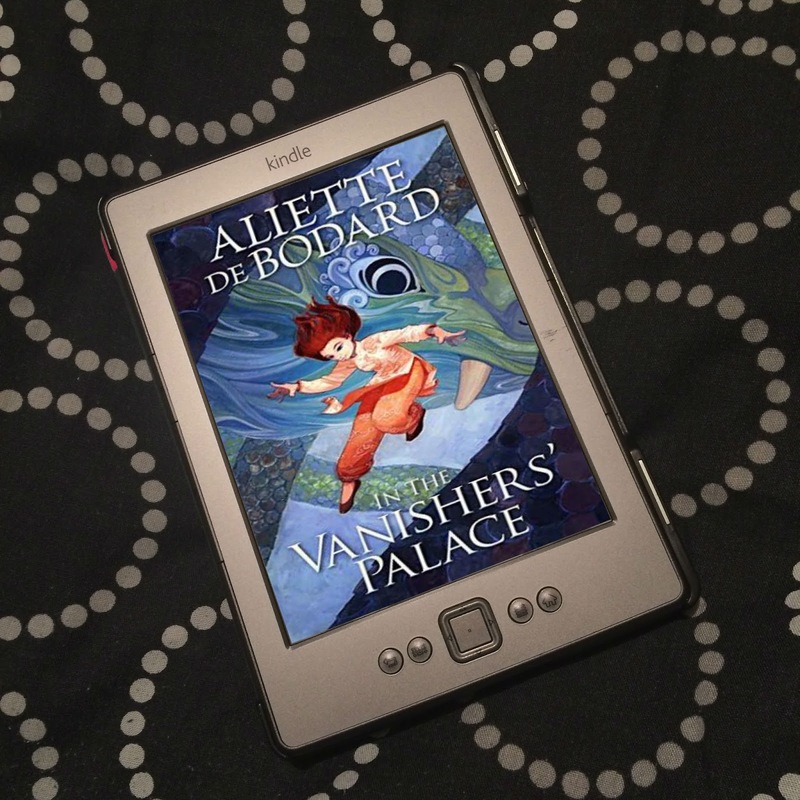 I read two books this week. 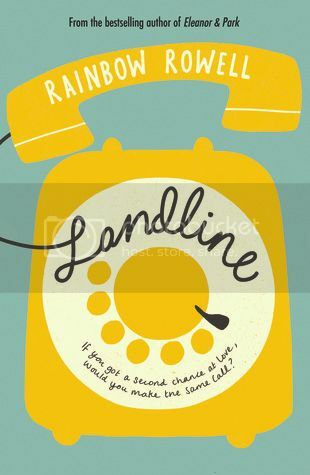 Landline by Rainbow Rowell is amazing, such a beautiful, moving, yet amusing romance. Rowell can do no wrong! 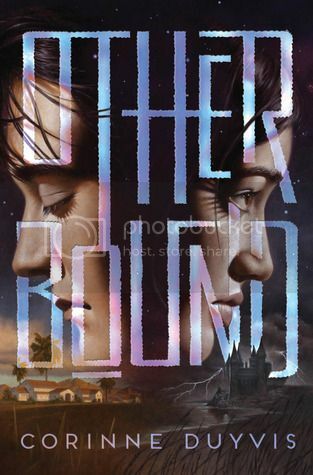 I also read Otherbound by Corinne Duyvis. My review is still to come, but I was disappointed overall, sadly. 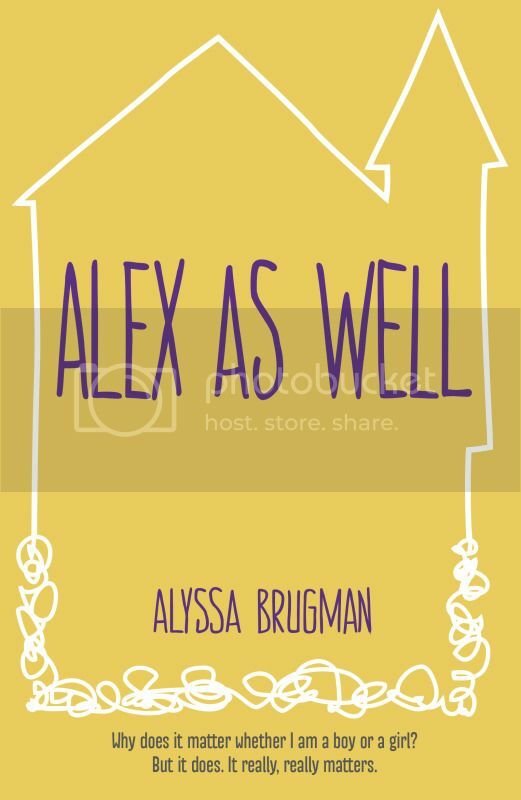 I also posted my review of Alex As Well by Alyssa Brugman, which I read in February. I really enjoyed it, but there have been a few people who have some major issues with it, so do check out some other reviews. With all my other LGBT+ April posts, listed below, this brings my total up to six. I also posted a few other LGBT+ April posts. I took up Cayce of Fighting Dreamer's challenge to get creative, and posted my Every Day Rainbow quote image. And I also had two discussions on asexual characters and intersex characters in books. 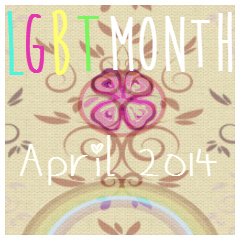 There have been some really awesome posts for LGBT+ April from other bloggers, and here are some you should go read. 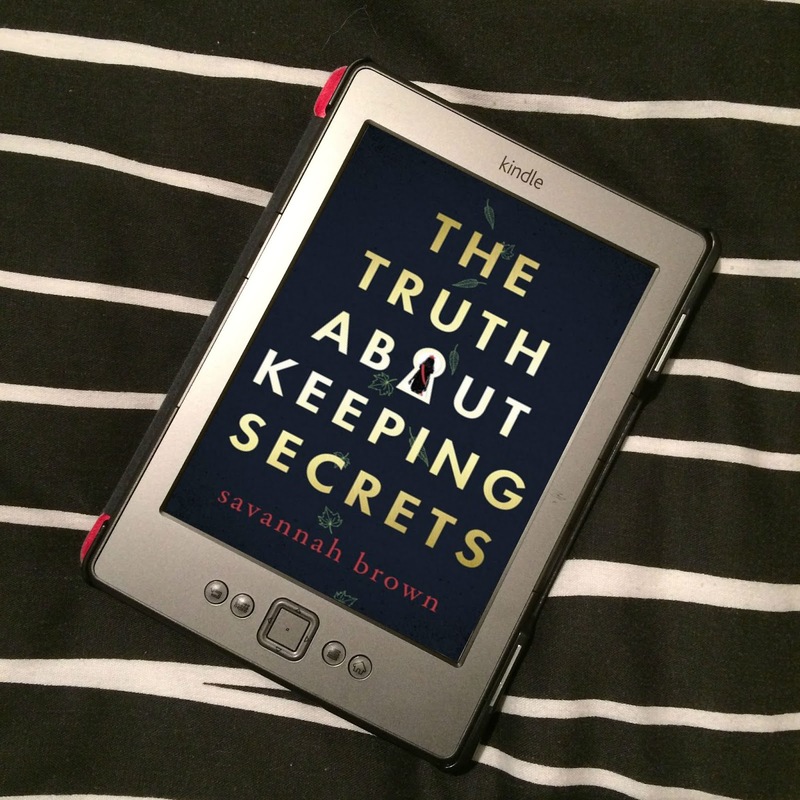 Seriously, even if you're not taking part in LGBT+ April, you should definitely keep an eye on both Fighting Dreamer and Laura Plus Books for the amazing posts they're bringing us for their month, but also for the posts being linked to from the participants. 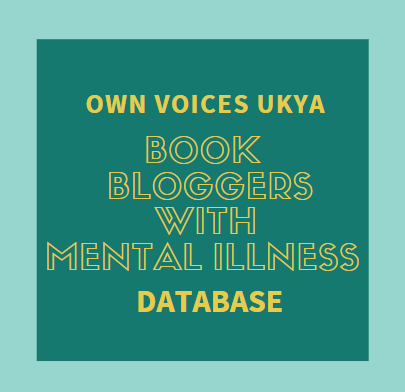 So many awesome books being reviewed, discussed and highlighted - so much awesomeness going on to spead the word about LGBTQ YA. It really is incredible! No worries! :) I did really enjoy Alex As Well! But after speaking to some other people, I can see why they would have some problems with it. Makes me sad. But what can you do?